10 Awesome Tips On How To Relax Before Your Big Day! 1. If you like to be in control, you are probably struggling with your wedding week because there are so many involved parties. It will help you to create a timeline or day-of plan, so you know where you have to be. This will help you stay on track and be on time. You can give this to your bridal party, so that they can be aware too. 2. Get a massage! Stress can build up emotionally and physically. The best way to bust the stress away is to relax and get a massage. Although you may be too busy for an entire spa day, hopefully, you will be able to fit in a massage day. 3. Drink a cup of tea. This is a simple trick but your stomach may be in knots in preparation for your big day. Peppermint tea or ginger tea has healing powers that can detox and heal nausea. 4. Wear your wedding shoes. If you are worried about tripping or the shoes being uncomfortable wear them a bit around your house before your wedding day. This will help break them in and allow you to get used to them. 5. Take 20-30 minutes out of your day to for yoga. 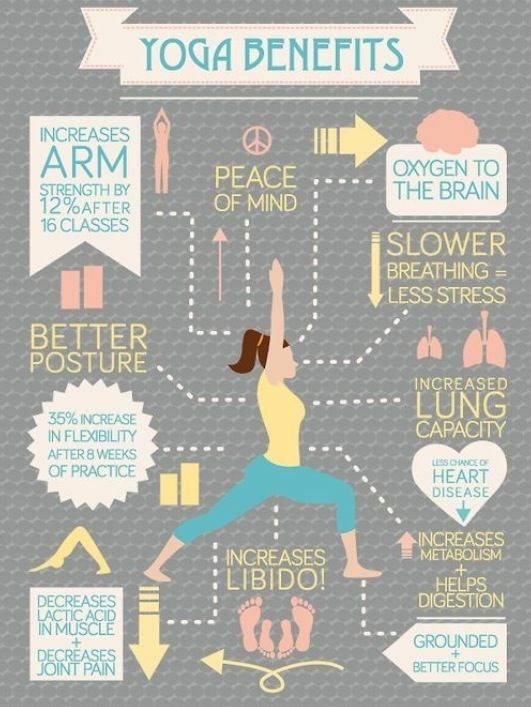 Yoga is great for multiple reasons. Stretching increases your body’s ability to take in oxygen, which will literally allow you to take a breath and relax. If done properly, it allows you to focus on stretching and your body. Taking you mind off your wedding, will allow you to free your mind and relax. 6. If the details start to overwhelm you, retreat to the bathroom and just was your face with a refreshing face wash or face scrub. This cleansing will hopefully help focus you. Click here to make your own face scrub. 7. Focus on something else. If you have friends in town, go out to dinner with them and catch up. Or simply watch a movie with your hubby-to be. 8. Get plenty of good sleep. This may be hard to do because it means concentrating on rest, which requires you to stop thinking and planning. 9. Drink water. Stay hydrated to prevent headaches. 10. Just Breath and realize that your wedding is essentially about your happiness and your future. Only you are going to notice if one detail gets a little messed up.